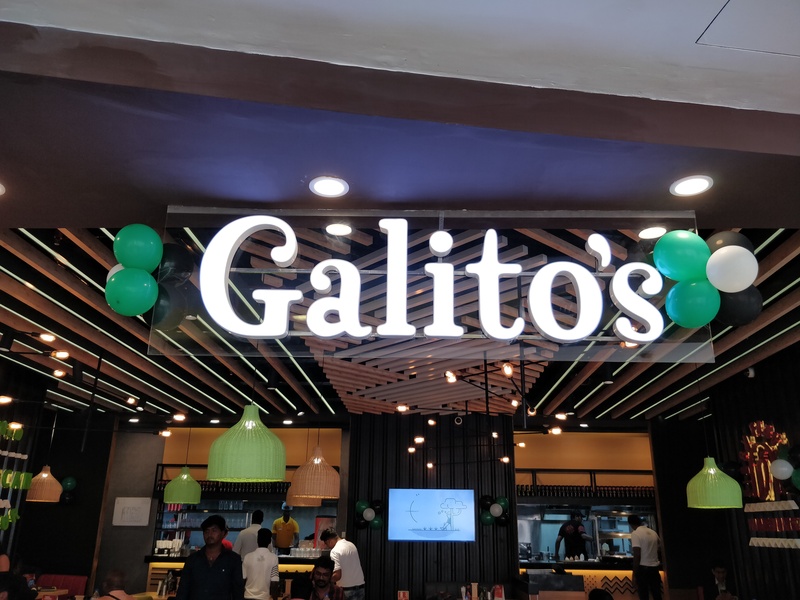 A newly opened African cuisine which can give a bliss to your taste buds, if your a chicken lover then this is the must visit place for sure, the serve the best grilled chicken for sure with imported African sauces. yup they import all the sauce directly from africa. What to try here ? 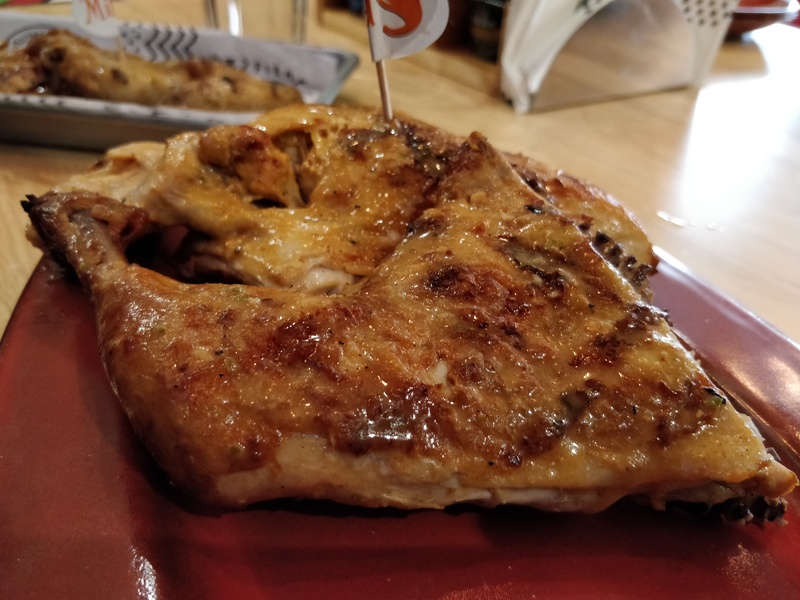 Must try food here for sure, perfectly marinated chicken and cooked it to the perfection, from the first bite you will fall in love with the taste of it. you can choose your own style of spiciness, i went for the mild one. its was soo goood. 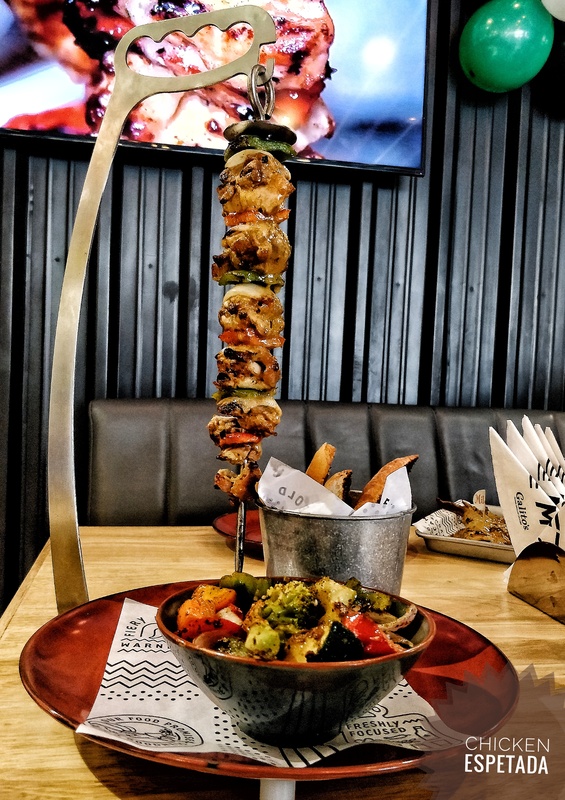 This one became my favorite part, again hatsoff to the marination for sure. Presentation of the dish can drop anyone jaw, been served with garlic bread and veg fried with a price tag of 400 plus. totally worth price tag for sure. 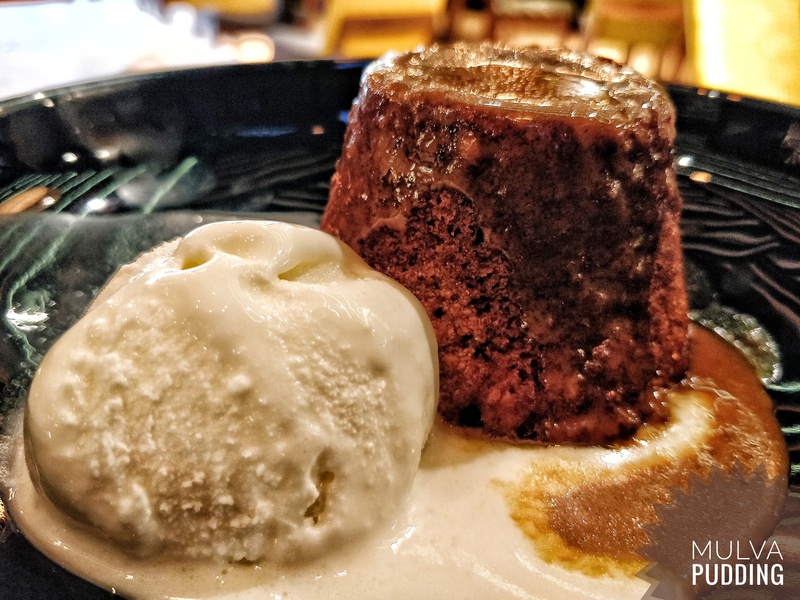 Malva pudding is a sweet pudding of South African origin. It contains apricot jam and has a spongy caramelized texture, been served with caramel syrup and vanilla scoop it went so well with it. Overall this place deserves 4.5/5.